A little design inspiration for your Coastal outdoor gathering spaces. Beautiful outdoor gathering spots for the entire family to enjoy. 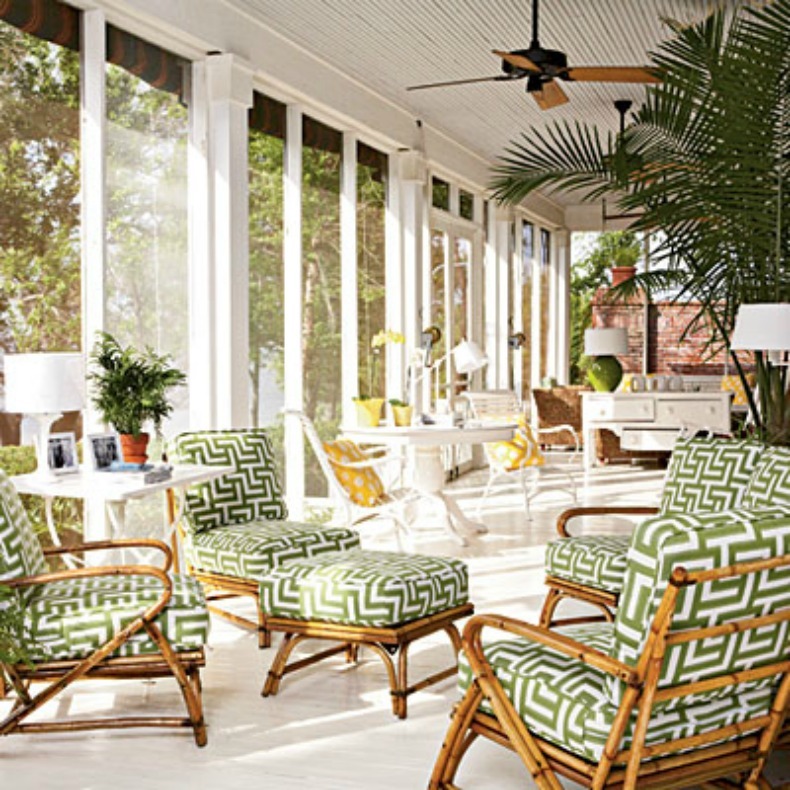 Beautiful Palm Beach style coastal decor for your outdoor living room. 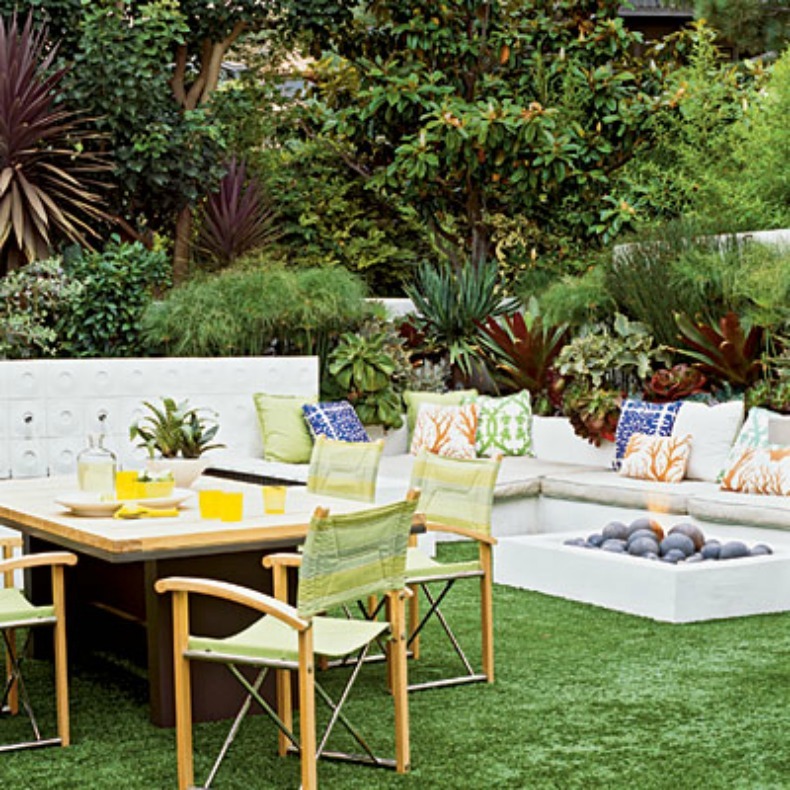 Tropical colors and teak woods make this outdoor space happy and inviting. 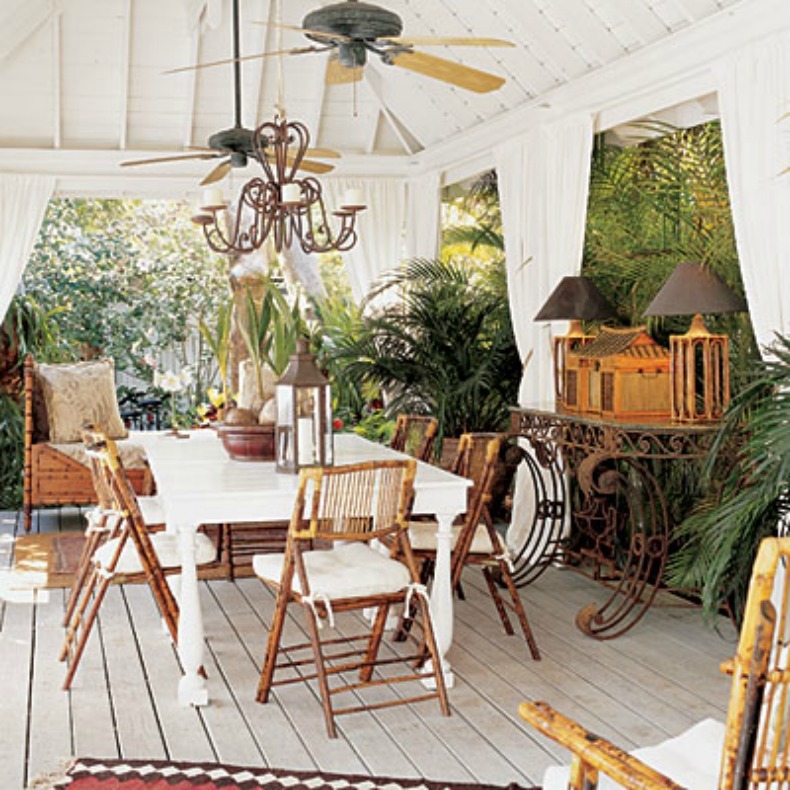 British Colonial coastal outdoor dining room with lots of style. 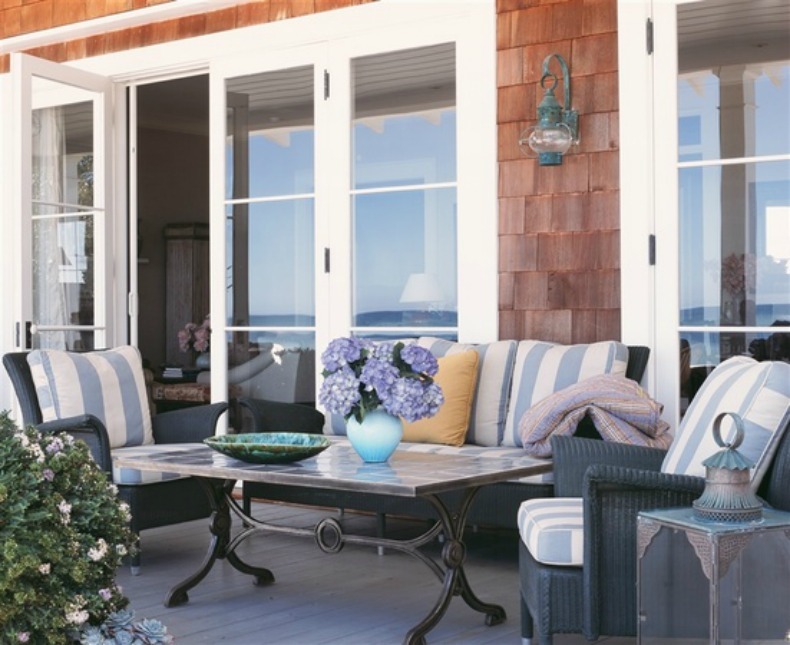 Gorgeous Nantucket beach style outdoor living room with an amazing ocean view.